Liquid polymeric wax for high wear surfaces. PermaWax - Dark 4 oz. A unique blend of waxes, polymers and UV protectants, formulated to stand up to wear and weather.Shields wood, stain and finish from the damaging effects of sunlight. 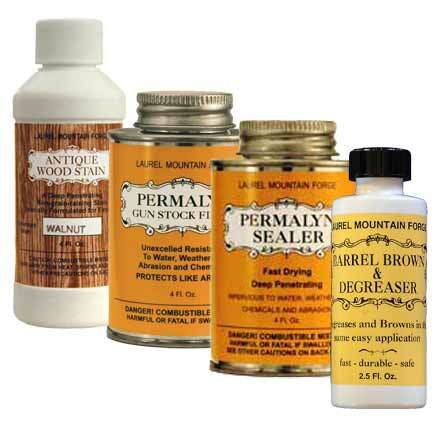 PermaWax Dark is ideal for darker wood shades. Cannot ship outside Continental United States. Must ship by surface transportation only. 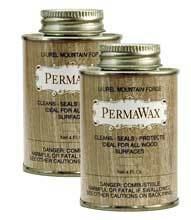 PermaWax - Light 4 oz. PermaWax Light - a high performance wax coating for additional wood protection for light colored wood. Cannot ship outside Continental United States. Must ship by surface transportation only.